Over 35 years ago, Lite Source started with one simple mission, to illuminate homes with products at any budget. Today, their home lighting products span from economical clip on lamps to glamorous chandeliers. 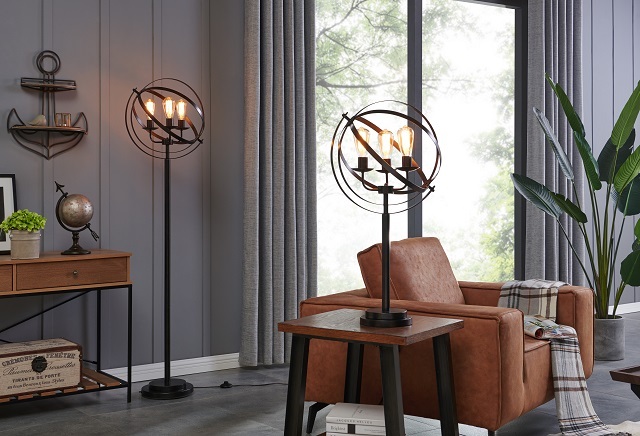 Designed for everyday use with longevity in mind, their products continue to bring warmth and light to homes across America. Find products incorporating the best in home decor trends, technologies, amenities, and value. Let Lite Source be part of your new home as you start this next step in life's journey.